The MX-P Visual Presenter offers 16x digital zoom at 4K resolution, capturing true 4K at 30fps or full HD at 60fps. With HDMI, RGB, and USB Super Speed 3.0 output options, MX-P seamlessly connects to a wide array of devices. Weighing only 1.2lbs, the MX-P’s flexible structure and easy setup make it the perfect solution for presentations on the go. 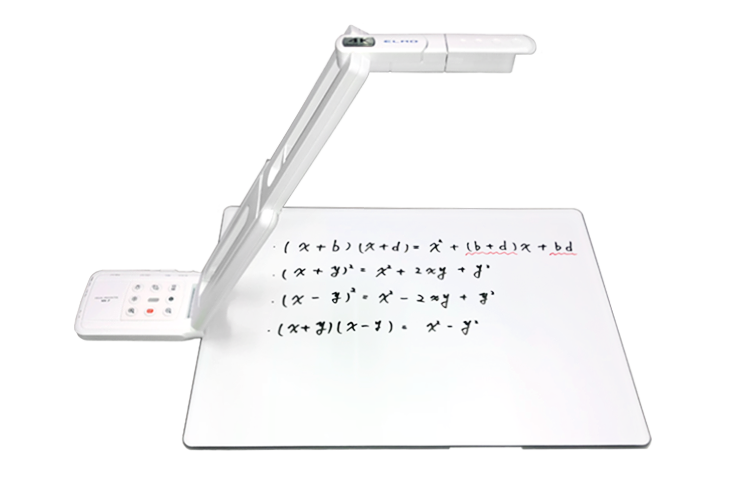 The MX Writing Board is a dry erase board that neatly folds and attaches to our MX series of document cameras (MX-1 and MX-P). 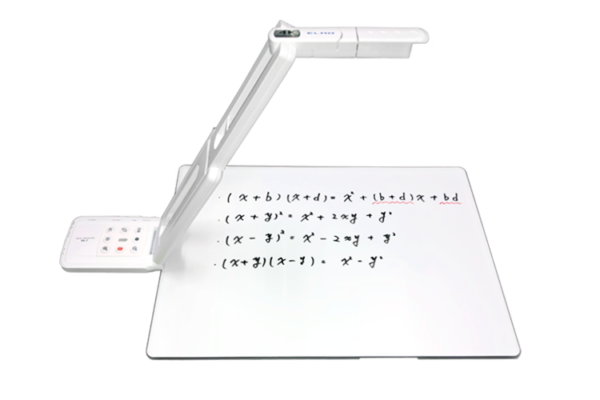 The Writing Board’s unique matte surface reduces camera glare, is easy to erase, and can be used with standard dry erase markers.